Searching for the Next Cal…? We discussed, back in April, those searching for the next Reagan could do one better: look for the next Coolidge. This assumes, of course, that this is possible. We here believe the mold was broken when Cal served. There will never be another leader like him. We do maintain that aspiring to his ideals remains a worthy and desirable aim. Who comes closest to those ideals in our time? We presented a poll of the prospective candidates in April. Of course, whether this equates to saying such a candidate will be President will be up to voters in the coming primaries and general election but now that we have seen the first debate, what do you think now, Coolidge readers? There won’t ever be another Coolidge. 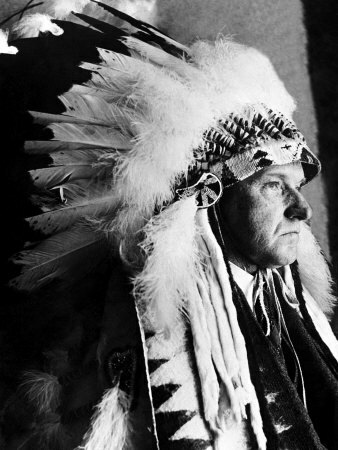 Were Coolidge alive today, he’d be picked apart by the media as too stoic, too uncharismatic and too untelegenic, and he would never make it out of a primary. He probably wouldn’t even want to put himself through the circus that high political office has become because he had more common sense than to subject himself and his family to that kind of intrusiveness. I believe you are correct. Our best Presidents would not pass muster in a culture that has been acclimatized to accept and promote far less. It reminds me of something Coolidge once said, We get who we deserve. This generation is no exception.